Each year, the Chicago Fashion Foundation holds a scholarship event, awarding local fashion students for their fab designs. This event not only helps nurture the talents of students, but the Chicago fashion industry as a whole. CFF has done an amazing job putting Chicago on the fashion map, and continues to do the most. Check out these details on the March 3rd event, and get your tickets now! 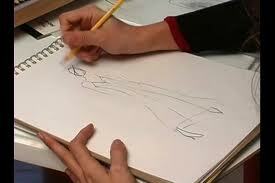 During the event, guests will be able to view designs created by Chicago's local student designers. This year's theme is centered on Chicago's music scene. The ensembles will be judged by some of Chicago's fashion contributors and enthusiasts including local designer Lara Miller, 24/7 Chicago's Catie Keogh, and Amanda Monteiro of Giorgio Armani. Scholarships will be awarded to the second and third place winners as well as a $5,000 fashion design scholarship to the first-place winner. 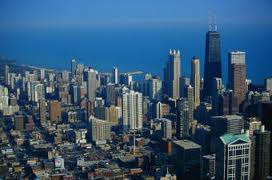 Chicago is more than the Windy City...it's the Trendy City!